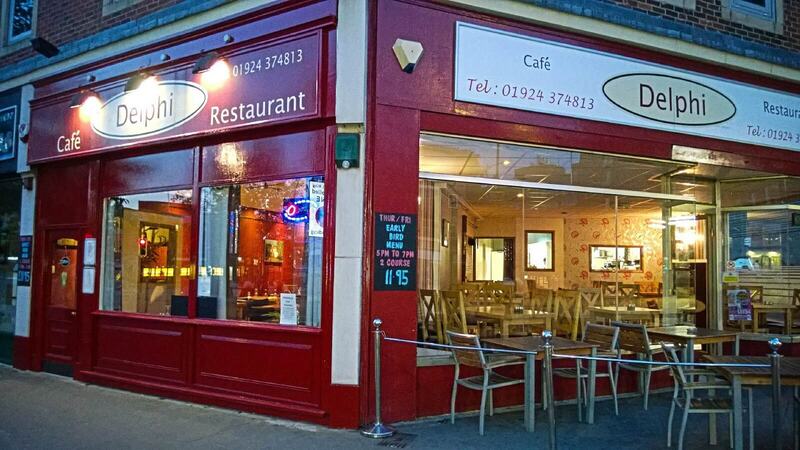 The Delphi Restaurant serves excellent Greek and Mediterranean cuisine and can be found in the heart of Wakefield. Owners Julie and Alexios and their staff make customers feel welcome and relaxed in the small, family-run establishment. Every dish is carefully prepared and cooked on the premises from fresh raw ingredients. The menu also features non-Greek options, why not try a Greek salad or keftedes (meat balls), followed by entrees like moussaka or pork souvlaki, and finish with a slice of sweet baklava.